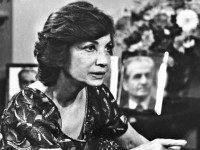 TEHRAN, Iran — The shah of Iran’s last refuge before fleeing his country in 1979 was a palatial estate nestled against the Alborz Mountains — a place no Iranian ever dreamed of visiting. 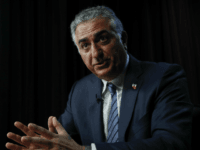 WASHINGTON — Reza Pahlavi concentrates intently on the little cellphone in his hand, scrolling through clips of chanting Iranians and explaining why the protests unsettling his homeland are different this time. 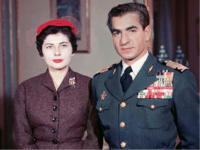 Even as the latest reports suggest the unrest may be ebbing, the scion of Persia’s 2,500-year-old monarchy believes Iran’s people are writing a new future for themselves, and perhaps for their exiled son. 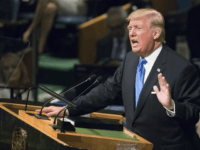 Iranians and Iranian-Americans who were impressed with President Donald Trump’s strong speech in response to the Iranian regime’s support for terrorism and global menacing at the United Nations General Assembly on Tuesday began the #MakeIranGreatAgain hashtag to showcase their support for the leader of the free world. 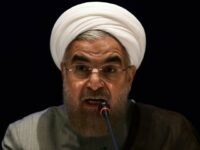 Iran’s two top leaders — its president and the country’s supreme leader — both sought Wednesday to calm concerns in Iran over the future of Tehran’s nuclear deal with world powers in the wake of Donald Trump’s election for US president. 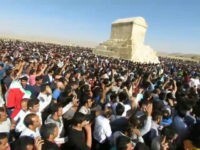 Iran has arrested organizers of a rally which took place on Friday at the tomb of the ancient Persian King Cyrus the Great in Pasargadae, Iran, to protest the clerical regime’s policies and which coincided with the historic monarch’s birthday.